Join us for a fun night of Bingo at the Brewery brought to you by Zara and Zana – AKA Bingo Babes. They’ve got 4 rounds to call out on bingo night, balls will start rolling at 5pm and there will be a crowd favourite joke contest between rounds 3 and 4. Bingo cards will be 3 for $5. It’s a night that’s all about fun, socializing and a little competition. There will be winners, losers and prizes, prizes, prizes. This isn’t your Grandma’s bingo but if she’s okay with Dr. Dre then we’ll definitely take some of her Chuck Berry requests and hope she doesn’t school us all. 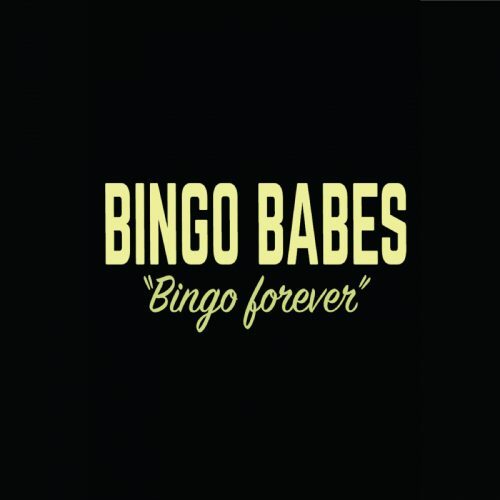 Bingo Babes have been hosting bingo nights since 2014 in such locations as East Side Boxing and Driftwood Athletics.